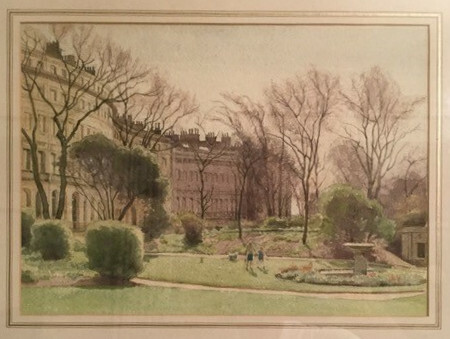 FOPA have been contacted about a watercolour painting of Adelaide Cresent that is currently for sale. The painting is titled ‘Hove’ by Charles H H Burleigh (15″ x 10″ actual picture and frame 21″ x 18″). It has been valued by Sothebys and is worth between £500 to £700.  The owners would like to give FOPA members the opportunity to buy the painting first rather than put it in auction. The owners live in London where they brought the picture some 30 years ago and the Artist was well known in Brighton. He lived in Hove and many of his paintings are of the area.